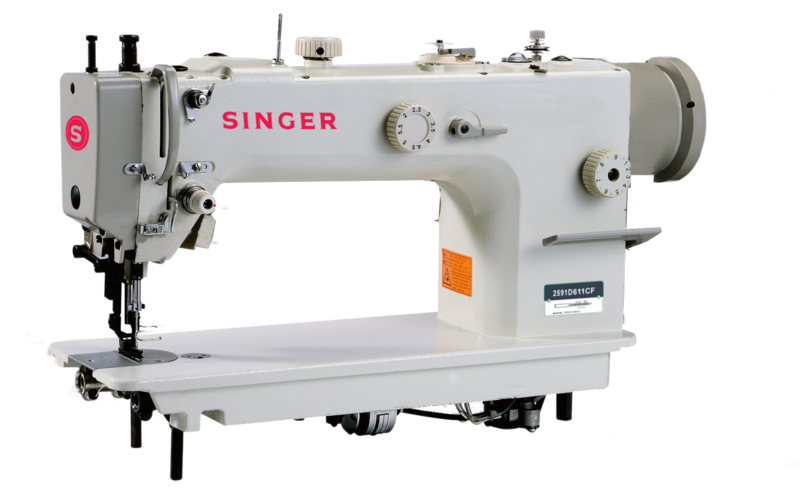 Introducing our 3rd Generation Direct Drive High Speed Lockstitch machine 2591AD-L & 2591AD-M. This high performance machine is durable and reliable in terms of construction, design and components used. Equipped with built-in Direct-Drive Motor, the transfer of motor power is smoother without any energy loss, thus saves on electricity consumption up to 70%. The end result is less noise, less vibration, reducing operator’s fatigue over long hours use. 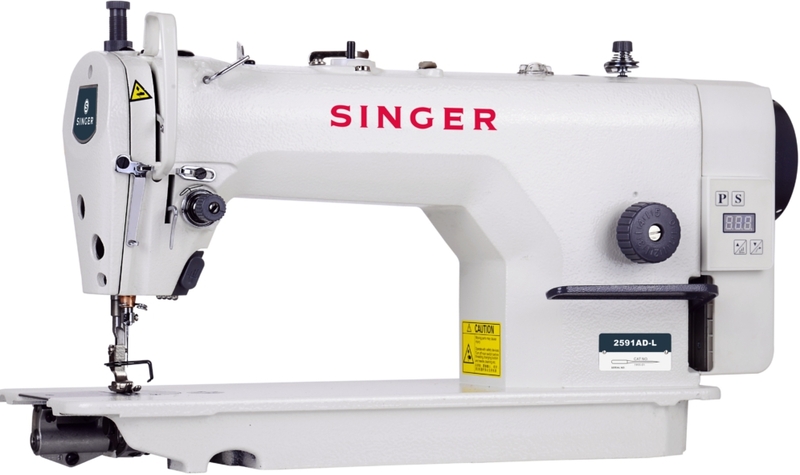 Introducing our new Single Needle Heavy Duty All-in Direct Drive Lockstitch Machine - 2591D508DW. Equipped with top and bottom feed system, ideal for heavy weight materials, heavy clothings, canvas, light leather, cushion sofa, bags, thick curtain materials & etc. It comes complete with built-in Direct-drive Servo Motor, which realizes quick starting and accurate stopping of the machine while enjoying savings of up to 70% on electricity bill. 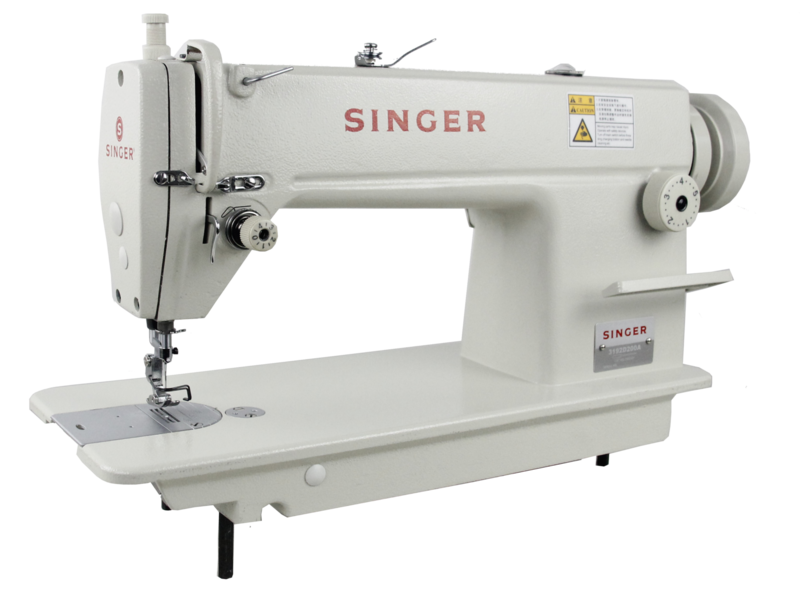 Introducing a new Heavy Duty Long Arm Compound Feed Direct Drive Lockstitch Machine model 2591D611CF. This machine is specially designed for heavy duty materials. 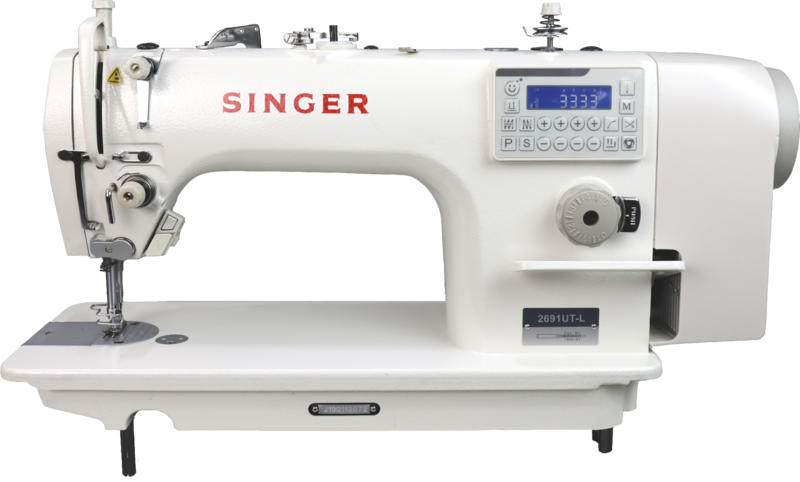 Equipped with a powerful feeding system, higher presser foot lift (16mm), longer stitch length (9mm) and sturdy mechanism, it can easily handle larger piece of thick materials. Introducing our new series of 1-Needle High Speed Lockstitch Machine 2691UT with an Automatic Thread Trimmer (UTT). This high performance machine is durable and reliable in terms of construction, design and components used. 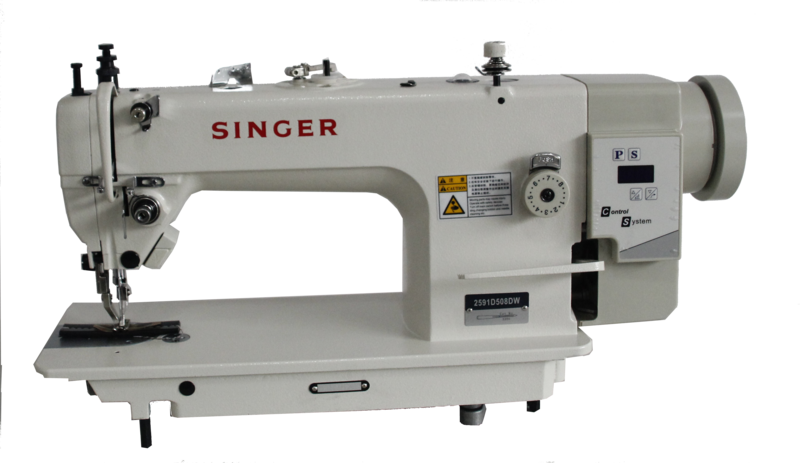 It is an ideal sewing machine for garment, well designed with perfect performance & easy operations!